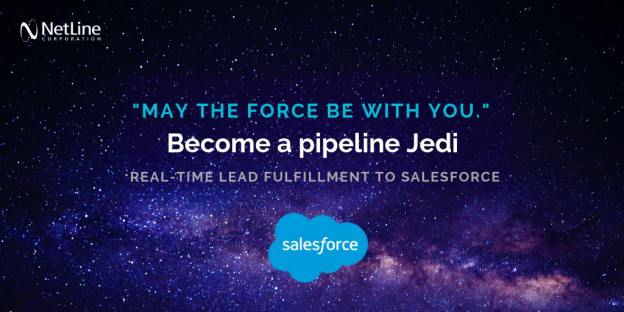 Salesforce is a one of the most utilized connection types for users of the NetLine Portal – surely, these users have come to understand the Jedi-levels of data and sales optimization it delivers. So have we! That’s why we wanted to show how easy it is to connect NetLine campaigns to Salesforce. 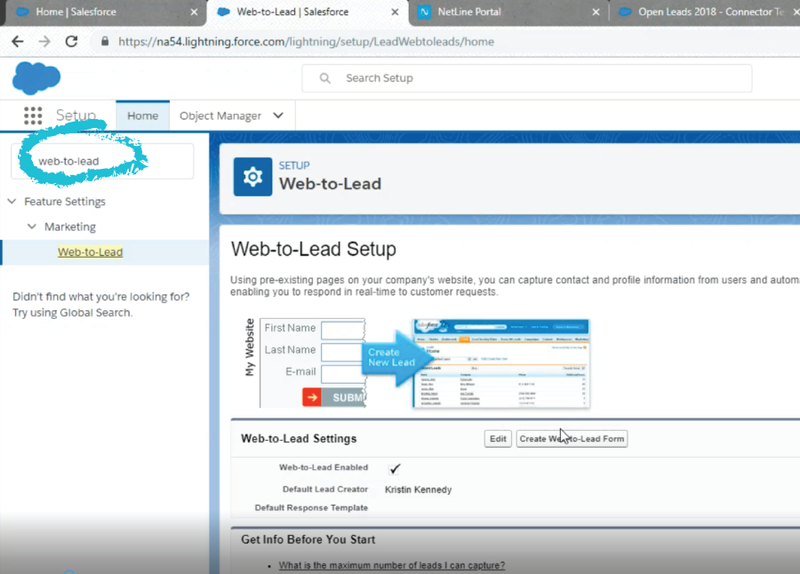 If you have developed campaigns in the NetLine Portal for your brand or on behalf of a client, it’s a breeze to connect fulfillment of leads to Salesforce. Much like the process for the numerous other 3rd party connectors the Portal accommodates, Salesforce connections can be summed up in a few simple steps. 2. Customize your form and generate the HTML. Copy and paste the values into Word so you can reference throughout the setup in your Portal account. You can un-check SPAM filter box because your NetLine form filters will take care of that for you. 3. Now, a copy and paste-a-palooza! Stuff you’ll copy and paste: URL, field values and constant values from the HTML of your Salesforce form. 4. Send a test and release the connection. Posted by Elizabeth Johnston on October 17, 2018 .